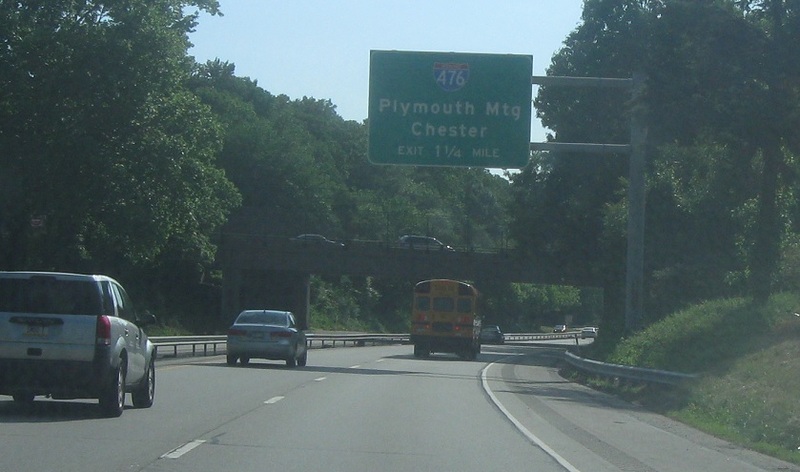 After the PA 252 junction we’ll get advance notice for Interstate 476. 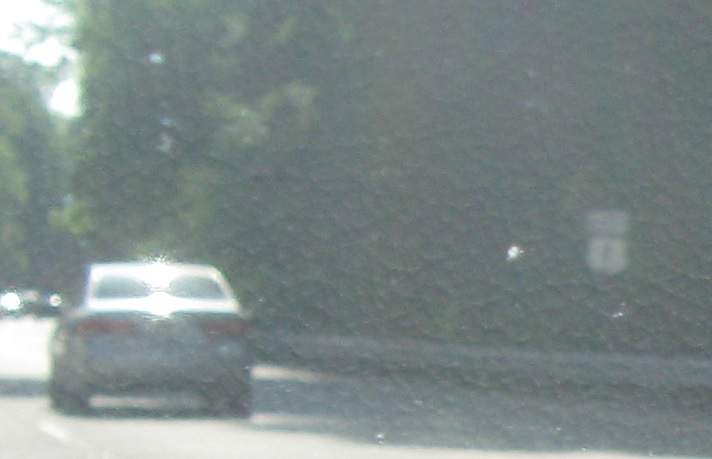 Reassurance shield after the old Baltimore Pike merges back on. 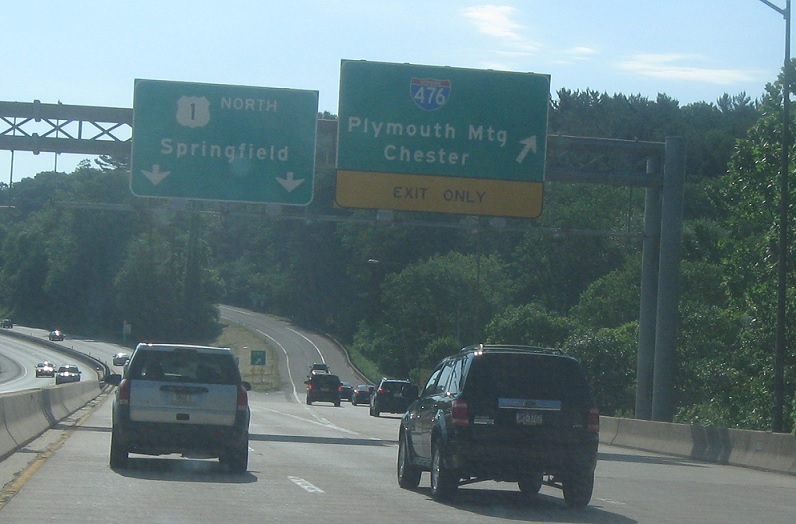 Exit ahead for I-476 in both directions. 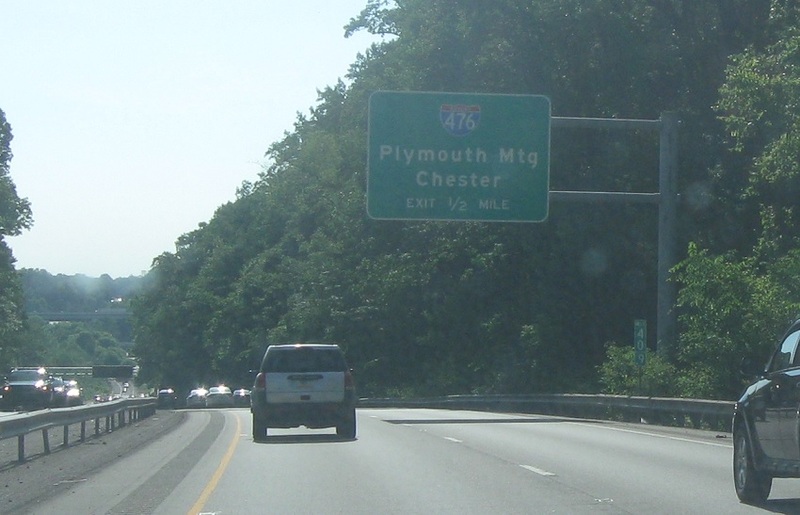 Follow 476 north to Plymouth Meeting and south to Chester.